Old Town Auburn hosts events on a regular basis and we usually have a photographer roaming the streets. 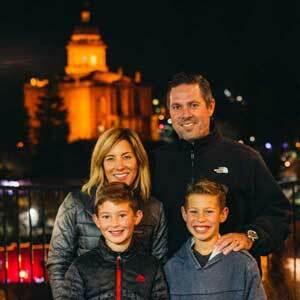 Here you can find photos of family, friends, and others enjoying Old Town. Follow the link below to download photos from Classic Christmas. You can also order prints if you wish!